Come out for some of the best food in Brooks! 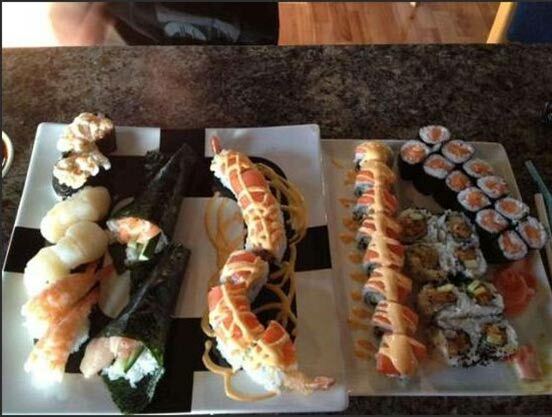 Nikko Sushi prepares some of the finest Sushi and Seafood in Brooks. Some visitors to the restaurant claim that the food is better than other Sushi places in Calgary or Edmonton! 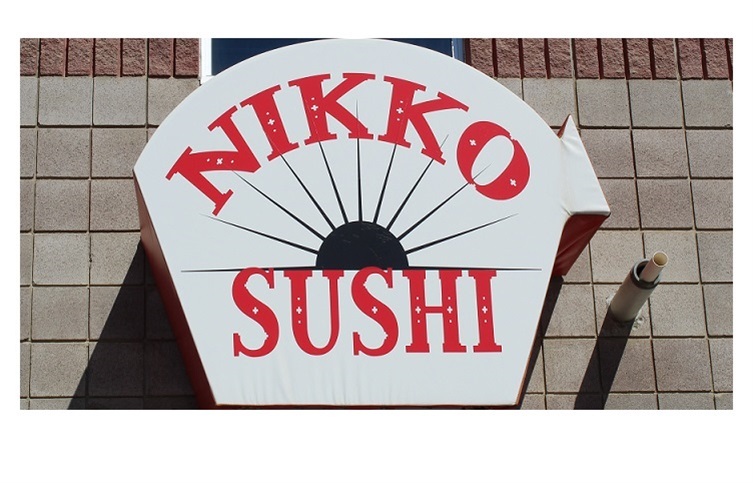 Come in and relax in the comfortable atmosphere of Nikko Sushiwith friends, family, and great food!